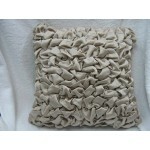 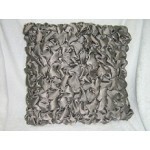 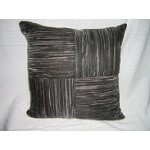 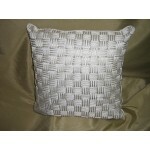 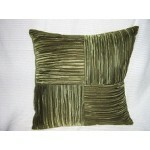 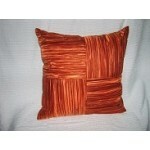 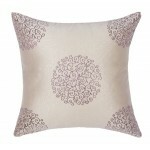 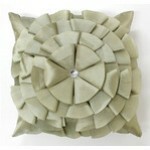 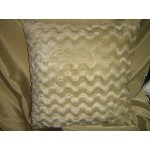 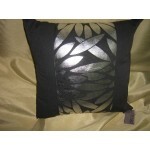 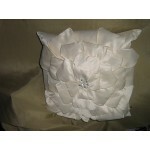 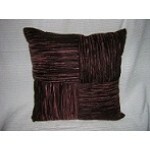 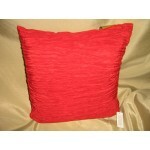 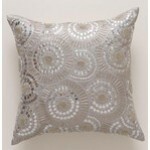 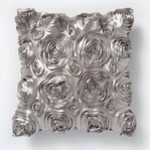 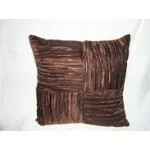 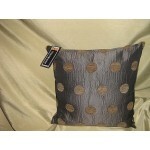 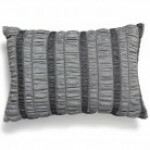 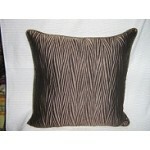 CHOCOLATE PLEATED SATIN CUSHION 40CMX40CM &..
Grange Pearl range - Grange Square Cushion .. 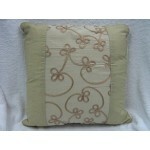 FEATURE FLORAL CUSHION COVER EURO SIZE 50CMX50CM HEAVY CREWEL EMBROIDED CUSHIO..
ORANGE PLEATED SATIN CUSHION 40CMX40CM &nbs..
ASTRID FLOWERS CUSHION TAUPE HEAVY CHENILLE EMBROIDED CUTWORK ON A COTTON BASE. 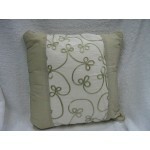 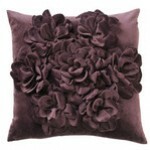 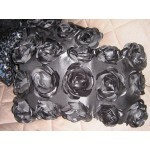 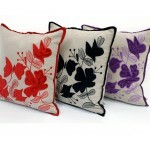 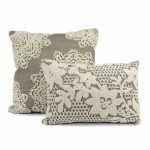 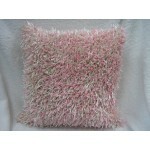 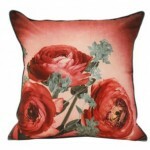 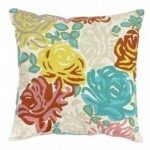 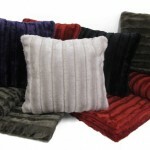 EURO ..
VELVET GARDEN Add style and design to your living room or bedroom with this elegan..